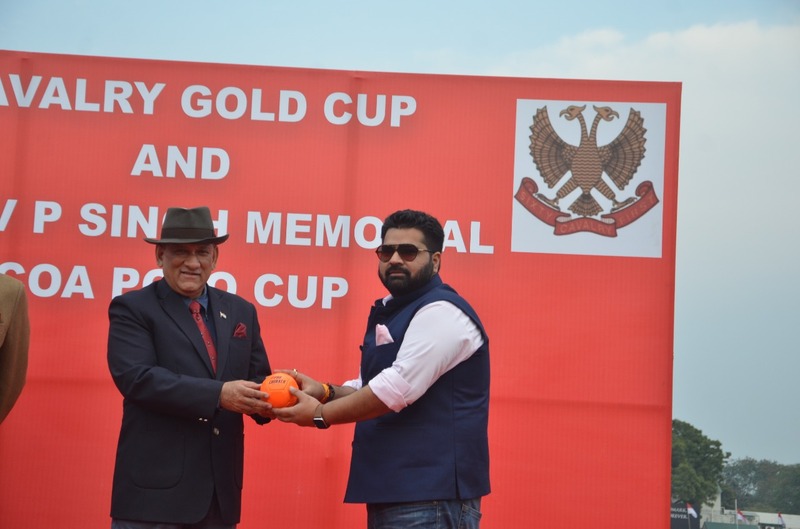 The Indian Arena Polo League will be played among 6 teams in the arena polo format which is a short format of the game and will showcase the fast-paced and exciting blend of professional polo. There will be both Indian and international players participating in the league. The arena polo format is a shorter form of polo with a smaller ground, coloured clothing and played with bigger sized balls. The Polo league will be an ideal mix of sport, fashion and lifestyle. 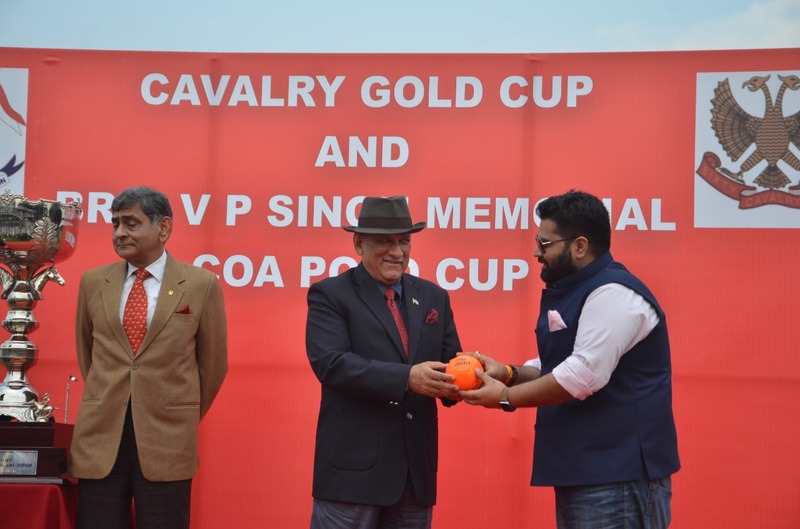 The Indian Polo Association (IPA) and Pro Sportify Ventures today announced the Indian Arena Polo League which will start from September 2019. 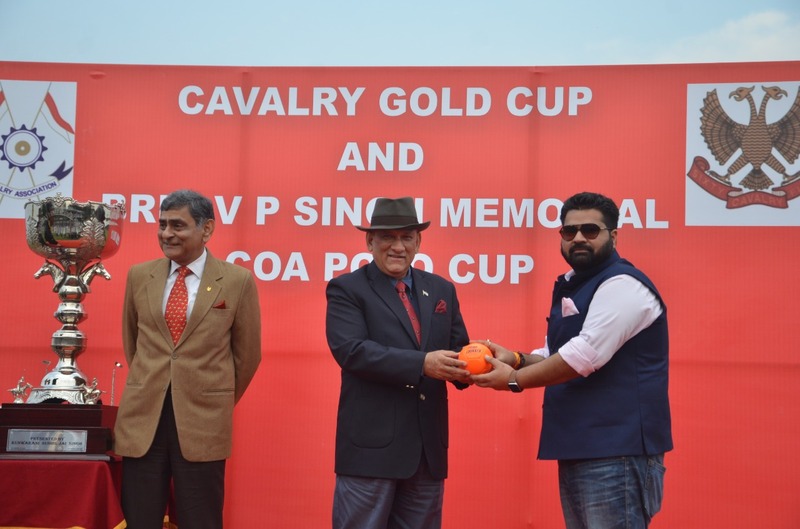 On the occasion of the Cavalry Gold Cup, chief of Army staff, President of IPA, General Bipin Rawat and the QMG Lt Gen Amre, chief steward and Vice President of IPA met Mr Kartikeya Sharma, founder and promoter of Pro Sportify Ventures, jointly made this announcement. 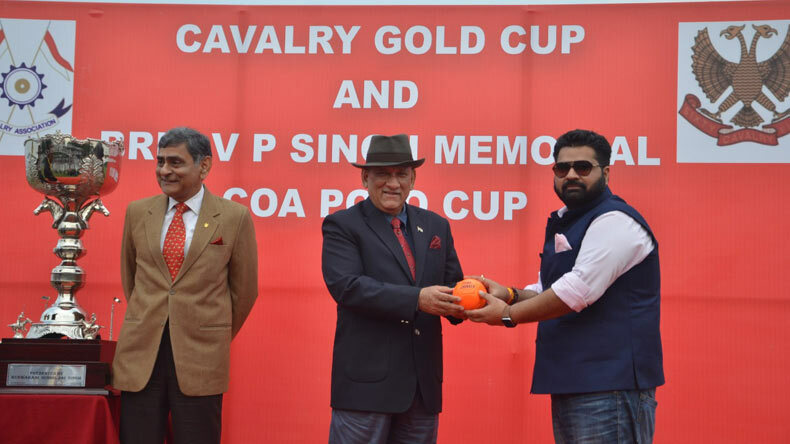 During the ceremony, the chief of Army staff, President of IPA, Gen Bipin Rawat handed over the ceremonial Arena Polo ball to Mr Kartikeya Sharma to signify that now Pro Sportify Ventures will carry it forward. 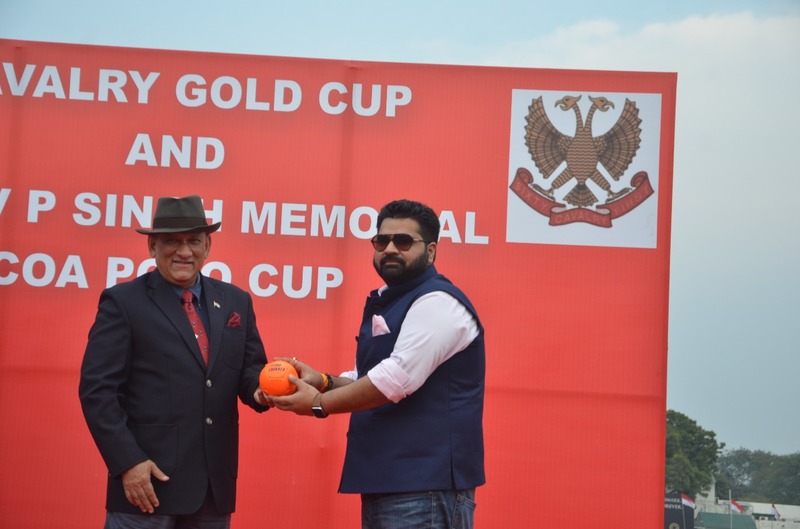 The Indian Polo Association (IPA) affiliates 35 clubs across India with over 100 professional players and 450 players affiliated to it. The IPA has the Chief of the Army Staff Gen Bipin Rawat, UYSM, AVSM, YSM, SM, VSM as its President. The IPA manages and regulates the Sport of Polo and is affiliated to the FIP or Federation of International Polo. The IPA and Pro Sportify will jointly constitute the Governing Council of the League and the IPA will also provide all officials to manage the regulations and affairs of the League.